This is a list of articles that we've tagged as "Orthodontics." Most people know to visit their general dentists often for cleaning or for help with complications such as cavities and gum disease. However, dentistry is a broad field, and patients who present with certain irregularities may need to follow up with an orthodontist. 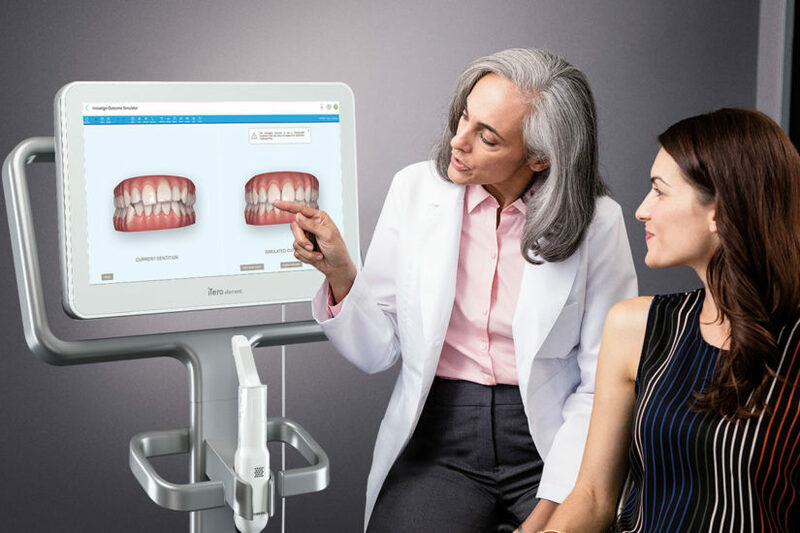 Orthodontic specialists can help individuals with problems related to their bite alignment and those who need teeth straightening procedures that go beyond simpler solutions such as Invisalign. 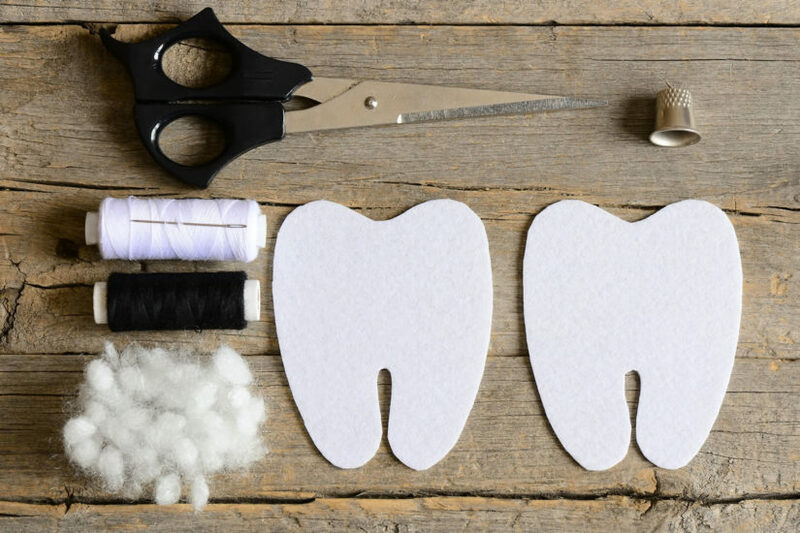 DIY braces and at-home teeth straightening kits are popping up all over the internet, promising dentist-quality results at a fraction of the price. Unfortunately, things that sound too good to be true often are. In fact, DIY solutions can be downright dangerous, causing even more damage to your teeth in the long run. 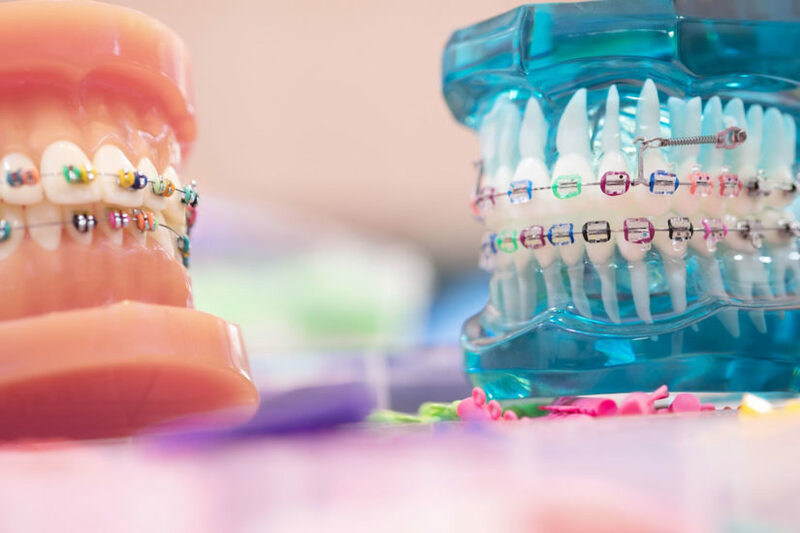 We break down common types of DIY braces and explore the reasons you should leave quality dental work to the professionals. Many people use the terms dentist and orthodontist interchangeably. That’s not quite right. The two professions certainly have similarities, but orthodontia is a specific type of dental care. These specialists treat certain types of dental problems. You may never need to see an orthodontist. If you do, however, you need to understand exactly what’s in store for you. Here’s a guide on orthodontists. 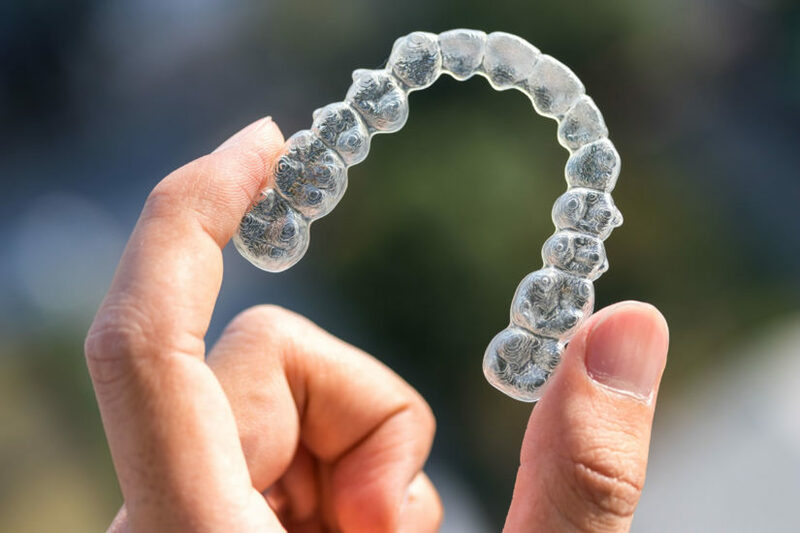 Are you considering Invisalign® as a way to straighten your teeth? You’ve probably read that this sort of aligner tray can straighten your teeth without all the aggravations that come from braces. While that’s partially true, you’ve also probably heard that side effects are possible with Invisalign®. That’s also only part of the story. Here’s everything you need to know about whether you can have an allergic reaction to Invisalign®. We’re pleased that one of our very own dentists was the guest on CTV Morning Live’s “Ask An Expert” segment on March 22, 2017. 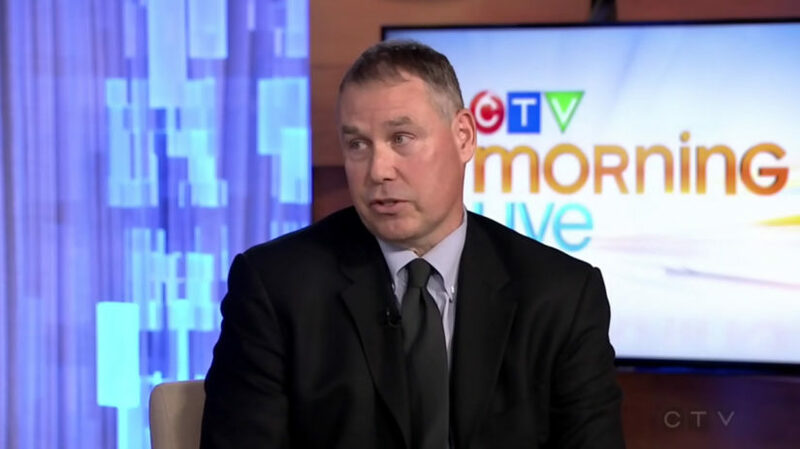 Dr. Trevor Treasure, provided information about some of the non-cosmetic reasons for Orthodontics in a video segment with Keri Adams. Children entering their early teen years often find themselves needing braces to correct crooked teeth and other alignment issues. However, this doesn’t mean that braces are a rite of passage that everyone wants to go through. The discomfort, cost, and self-consciousness that can come with traditional braces can be quite the deterrent. So, is there anything you can do to prevent your child from needing them? 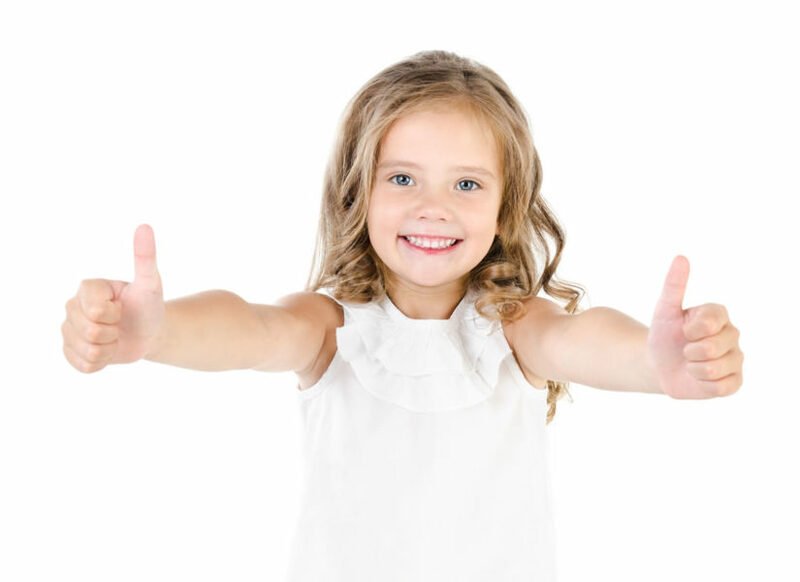 Depending on your child’s needs, there are some options and preventative measures that could help them steer clear of metal braces. Read on to find out what they are. 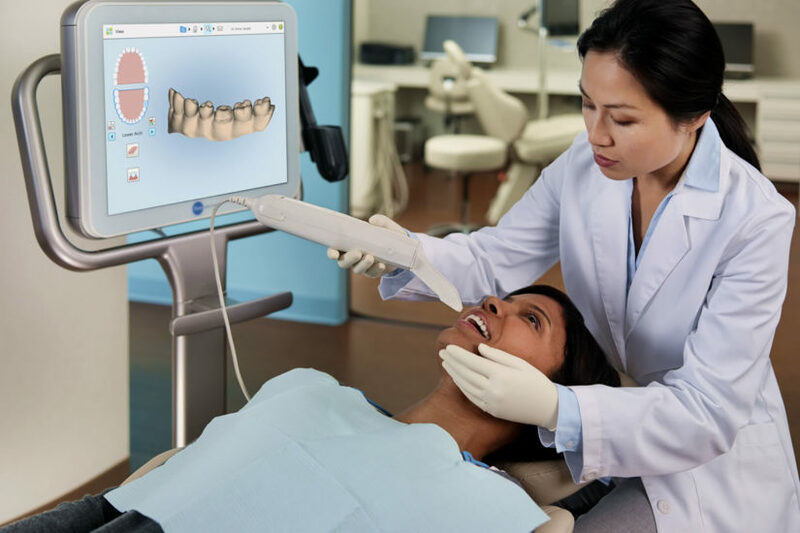 Thanks to modern technology, many people are now able to say goodbye to the days when straightening teeth meant filling your mouth with a set of bulky metal braces. 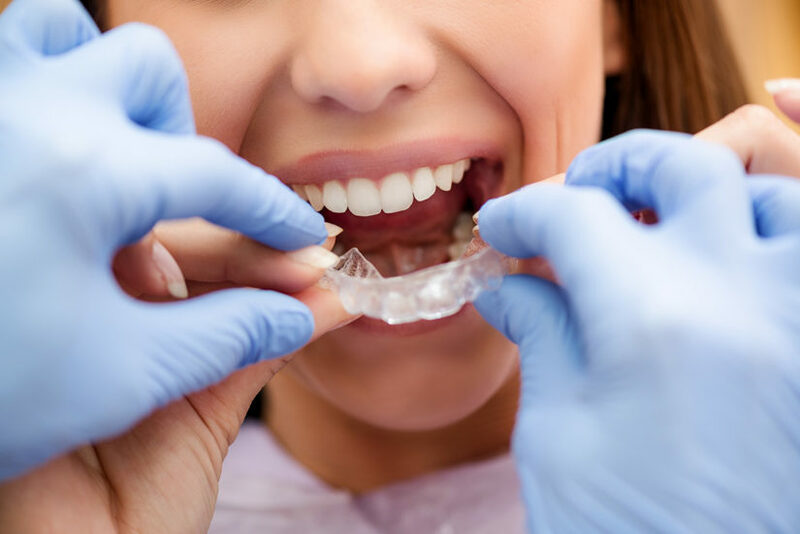 Instead, they can have their teeth straightened with Invisalign, a set of almost invisible clear aligner trays that fit snugly over top of one’s teeth.